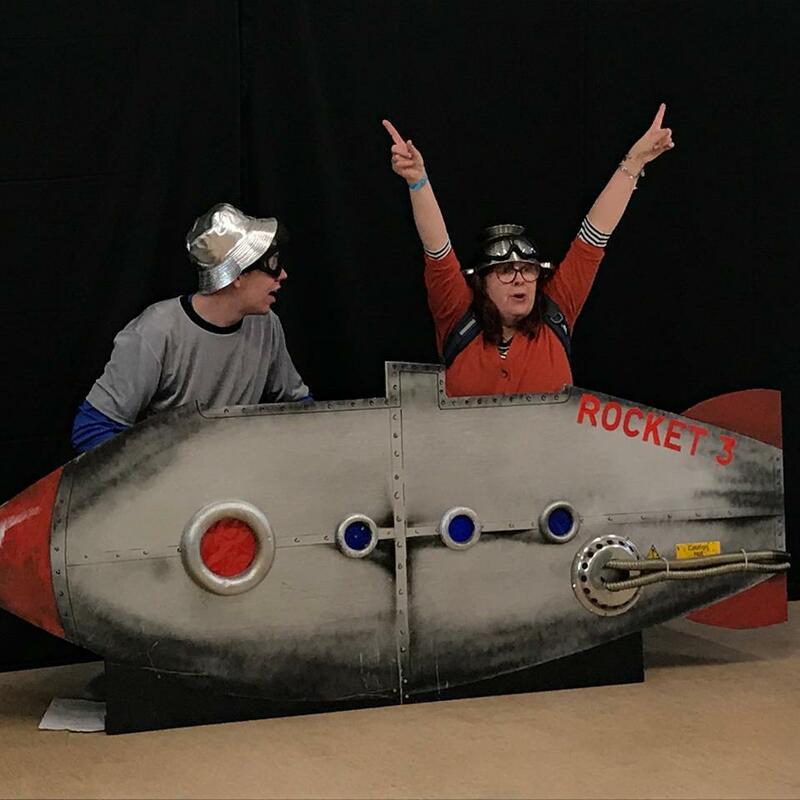 La Luna presents a brand new story with songs for the 2019 Key Stage 1 Singing Festival for year 2 children. Cosmo and Carrie decide to go to space after they receive a mysterious message. They explore the planets and stars, meet some aliens and still manage to get home in time for tea ! !